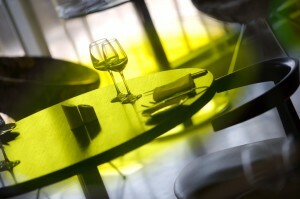 Within Chiswick Moran Hotel you will find various options ideal for dining and drinking. Napa Restaurant offers modern British cuisine which has been inspired by the freshness of Californian cuisine. 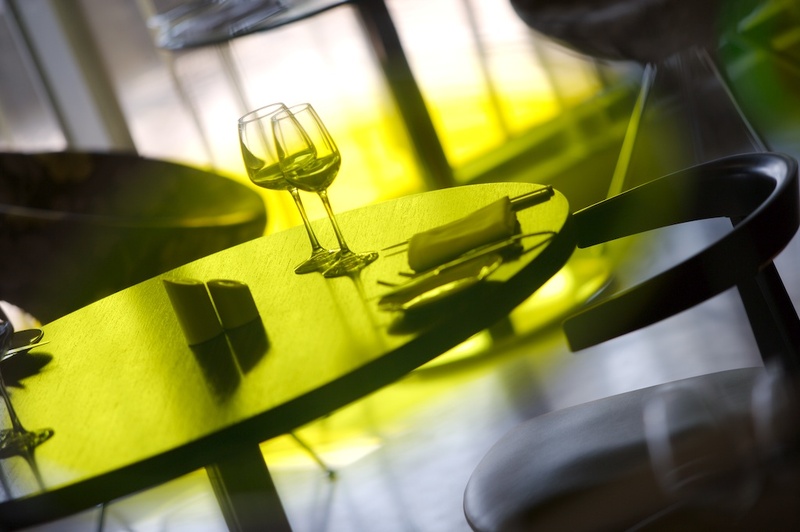 Dishes boast lightness and flavour which is enhanced by the use of local seasonal produce. The driving force behind this modern menu is the availability of seasonal produce. 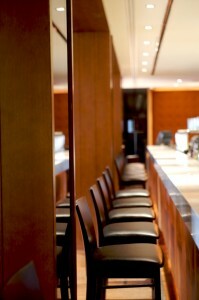 The menu in the Napa Restaurant changes often, sometimes even daily depending on the quality of produce available. The culinary team in Chiswick Moran Hotel places much emphasis on the quality and traceability of seasonal produce and ingredients. Napa Restaurant is located in Chiswick, West London, and is open for breakfast and dinner daily. 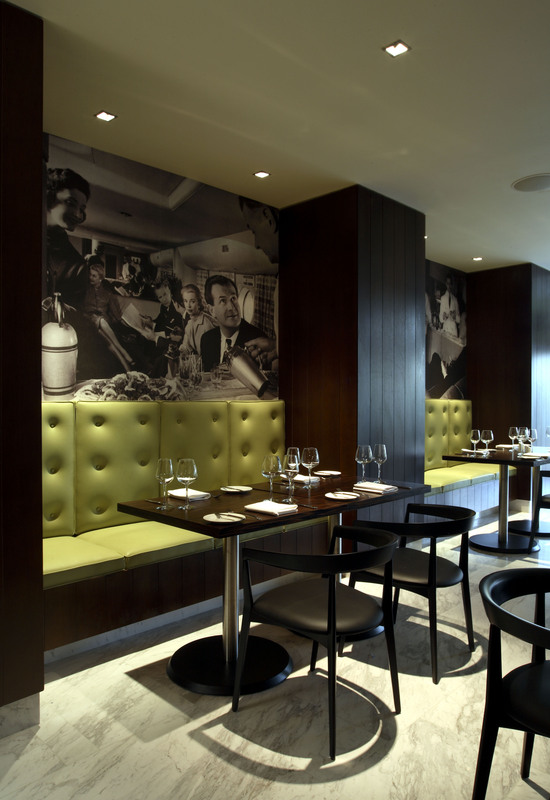 Napa Restaurant Chiswick is also open for lunches Sunday-Friday. Check out the Napa Restaurant Menu here. 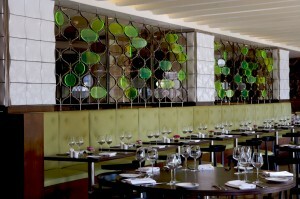 To Book a table at Napa Restaurant click here. Bar food is served in The Globe Bar. 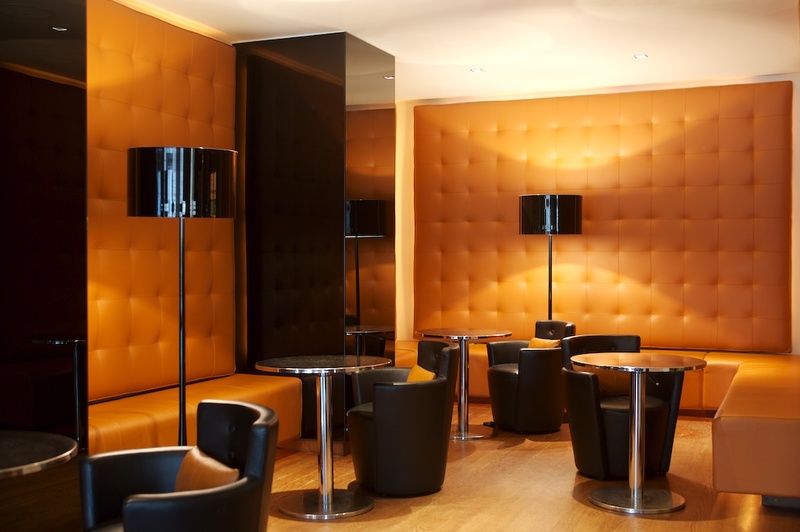 In The Globe Bar you can enjoy sandwiches, salads and platters to share. Globe Bar offers an extensive variety of beverages including beers, spirits, wines and cocktails. 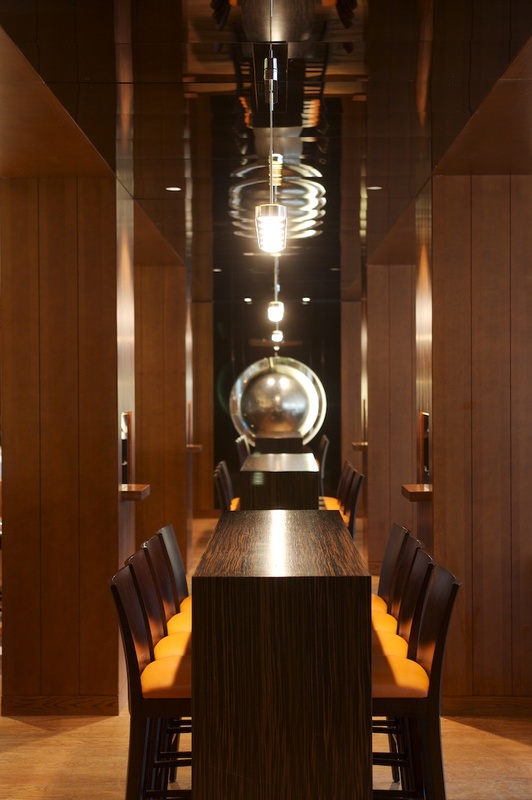 The Globe Bar is named after the shimmering globe that hangs between the bar and double-height lobby. 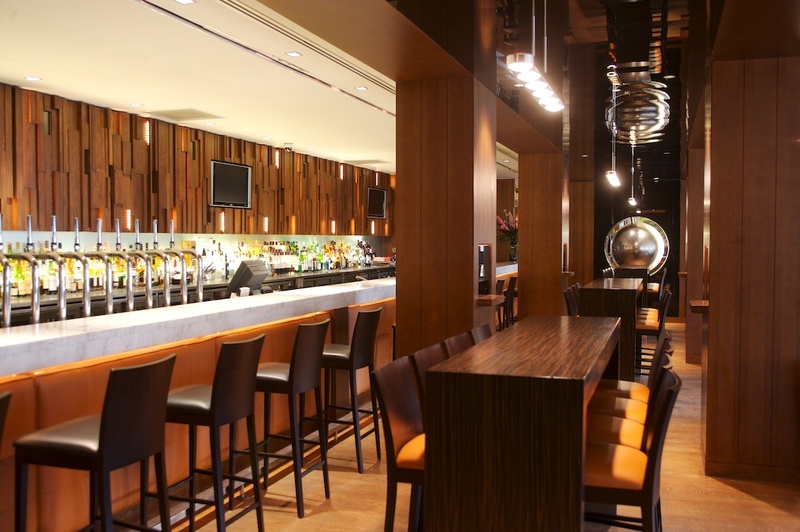 Check out The Globe Bar Menu here. 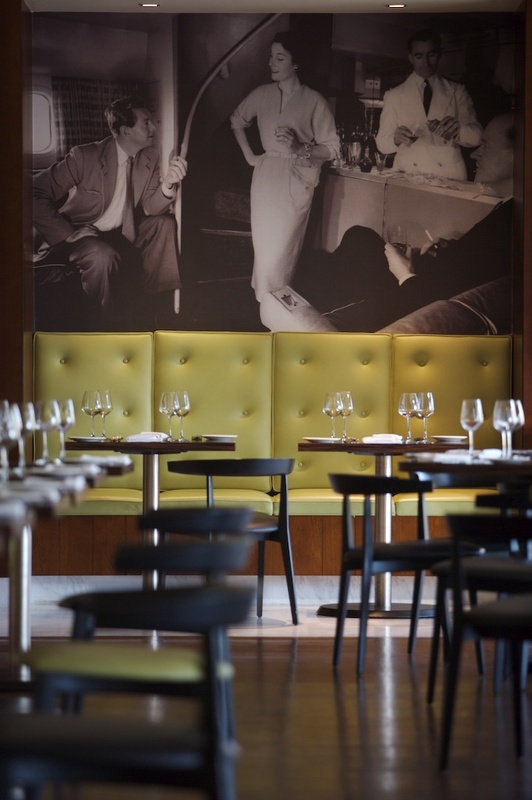 If you are looking for a private dining venue in West London then Chiswick Moran Hotel and Napa Restaurant have the perfect options for you. Whether you choose a private suite in Chiswick Moran Hotel or Napa Restaurant, you will be guaranteed that your private dining event will be an enjoyable experience. Our dedicated team can create tailor made menus and packages along with unrivalled organisational support and planning that you may require. For more information visit Chiswick Moran Hotel or call 0044 208 996 5200. It’s that time of year when we all start to get restless, we’ve just gotten over the debt that Christmas brought, then Valentines…the list is endless. Now we are in March and the summer holidays are still a few months away. There is only one thing to do when you are in Spring/Summer limbo! London is the perfect location. If you are travelling from Ireland you can fly from all airports and land in to any of London’s convenient airports. Heathrow is a good choice as not only does it have excellent transport links but it delivers you to Chiswick! At Chiswick Moran Hotel you will be located in West London. There is easy access to all of the major attractions. You will also get to stay in a nice luxurious hotel. 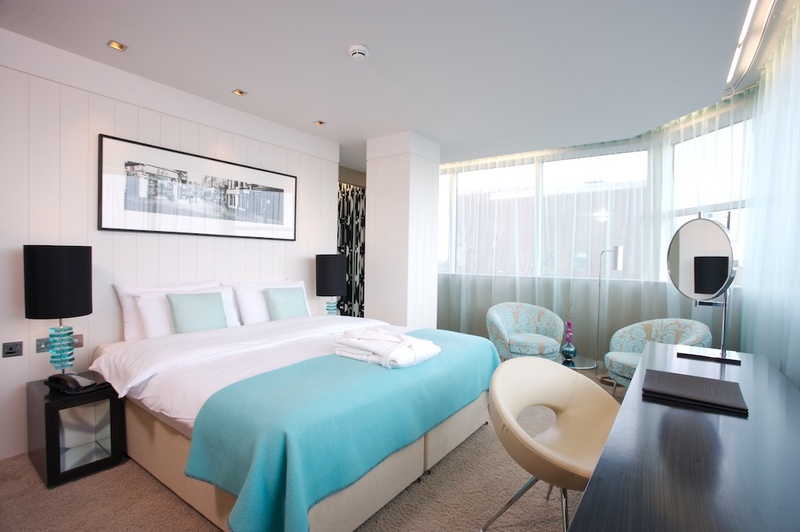 ‘London Weekender‘ – 2 Night Break: From £198 for 2 nights. ‘Gourmet Getaway‘: From £155 for 2 guests and includes a stunning 3 course meal in Napa Restaurant, overnight stay and tasty breakfast. ‘Kew Gardens‘: From £185. This is a must see when in West London. Offer includes tickets, bed and breakfast.